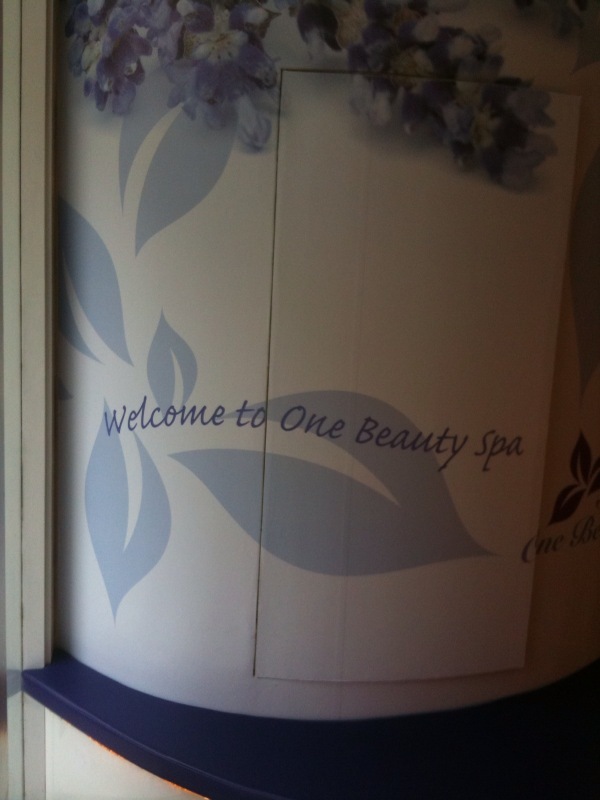 "One Beauty Spa was started with a passion of providing premier yet affordable luxury spa services. We strive to leave a beautiful and lasting experience for our customers. Each will be treated accordingly to the individual’s unique need for overall well-being, relaxation and rejuvenation. Our mission is to combine our experience with the most advanced products, training and technologies in skin care to provide our customers with a lasting, positive glow on their mental and physical being. We specialise in all skin conditions and problems." Feel tension and tightness melt away as skilful hands relieve you of your muscular aches and pains. Real Lava stones from the most active volcano near Italy, are also used to aid detoxification and to absorb the body’s negative energy resulting in improved blood circulation and lymphatic drainage." However, the relaxing music and dimly-lit room soon managed to distract me off their conversation. And as the masseur worked her magic on me, I was almost off to la-la land. Just when I was about to fall into deep slumber, I was told the massage was completed. Awww...so sad that my indulging treat has come to an end. My masseur was a very polite and considerate lady who constantly asked if the strength used was just right for me or if the lava stones were too hot. Treatment: 3.5/5 - Therapist was not bad, she talked only when required so that I could relax. Her massage was firm. To me, stones are stones and these 2 different types of stones do look alike. 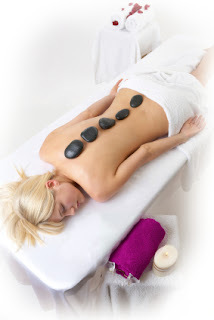 However, the lava stone used at One Beauty Spa are specially imported from the volcanic regions of Italy and they have minerals embedded within that are helpful in detoxifying the body and improving one's blood circulation. However, results would only be more obvious if one were to experience this massage over the long run. Usual price for this treatment is S$128.00. However, if you're keen to try it out, first trial for this treatment is now available at SPECIAL PRICE of S$28.80, with optional S$8.80 each for any of the following items: Organic Essential Oils, Detox Back Scrub, Hand Paraffin, Foot Paraffin!